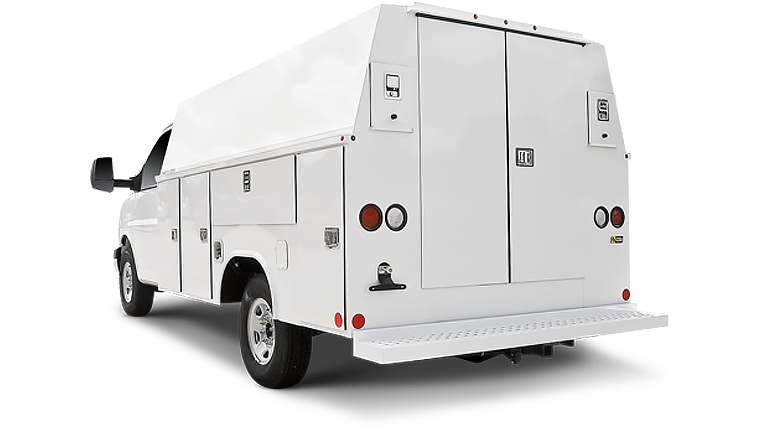 Classic Service Van (CSV) 75″, the aluminum enclosed service body will feature the higher floor-to-ceiling height for easy walk-in access. 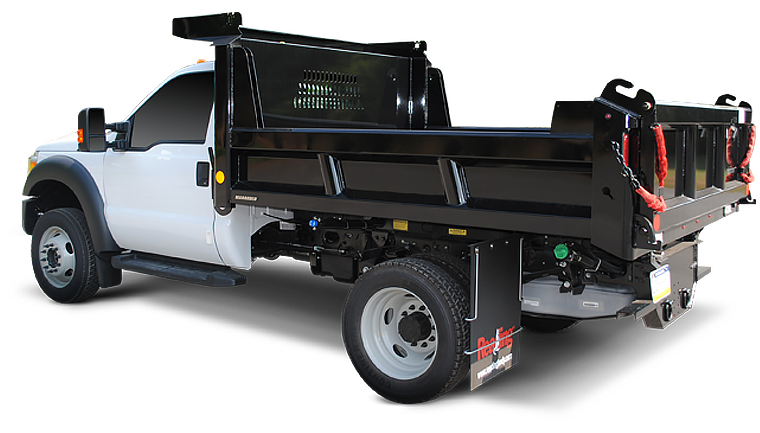 Available for both single-wheel and dual-wheel chassis. Ready Van SL 75″, the galvannealed steel body will also feature the higher floor-to-ceiling height for easy walk-in access. 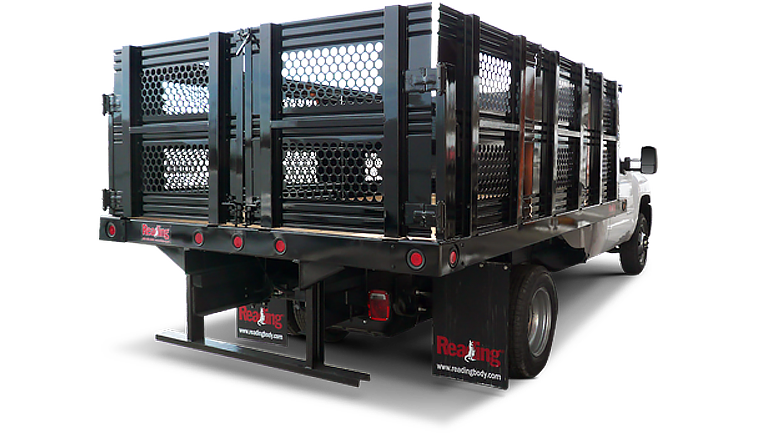 This rugged line is available for both single-wheel and dual-wheel chassis. 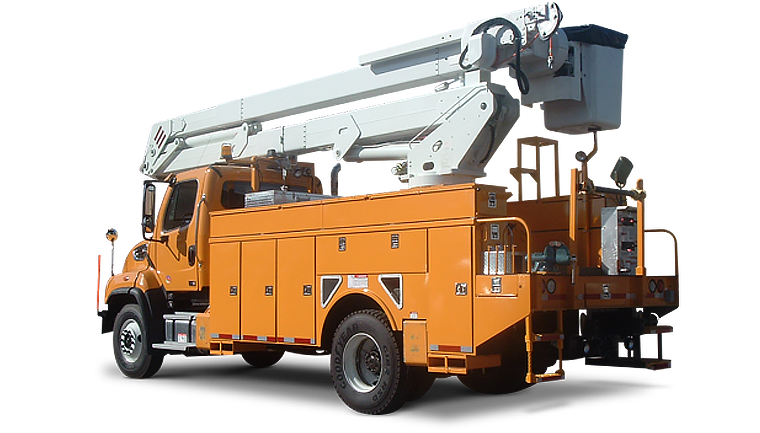 SL98 LoPro and SL98 LoPro Spacemaker, the ergonomically designed products are built at a lower overall body height. 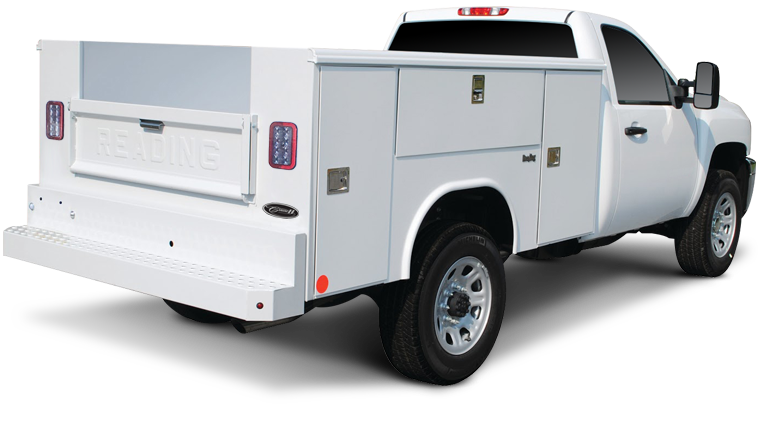 It is available with the top-opening compartments for both steel and aluminum bodies to provide 15% more storage space. The company offers numerous accessories for these newly launched body configurations. 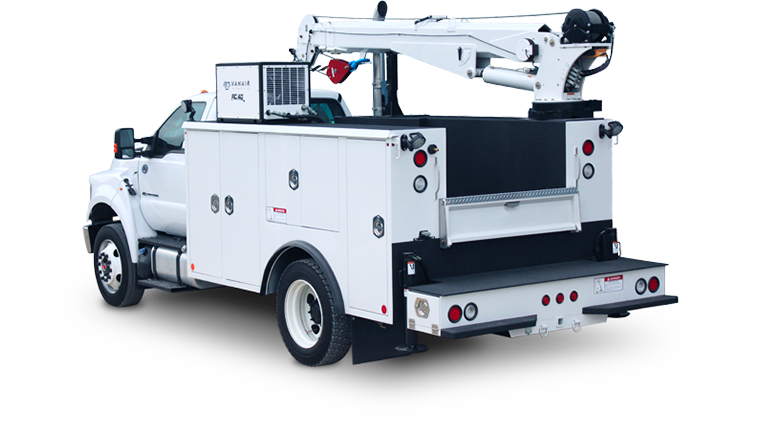 Highlights for all enclosed bodies include: above-cab wind fairings, visibility packages, translucent roofs, Latch-Matic® electronic locking systems and three-bar roof-mount ladder racks or Prime Design™ ErgoRack systems.